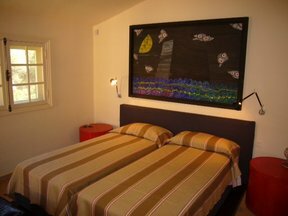 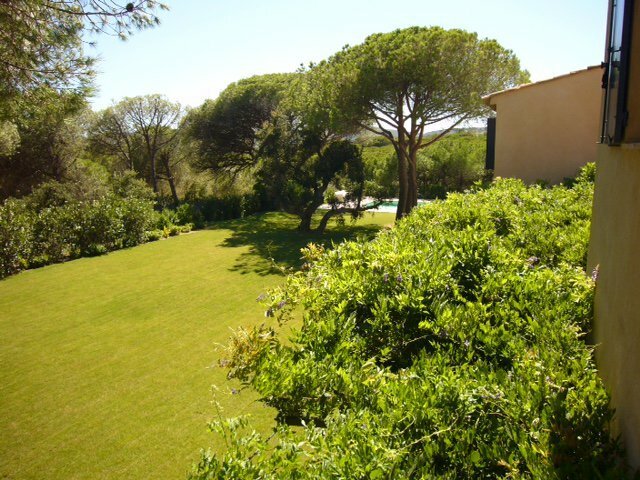 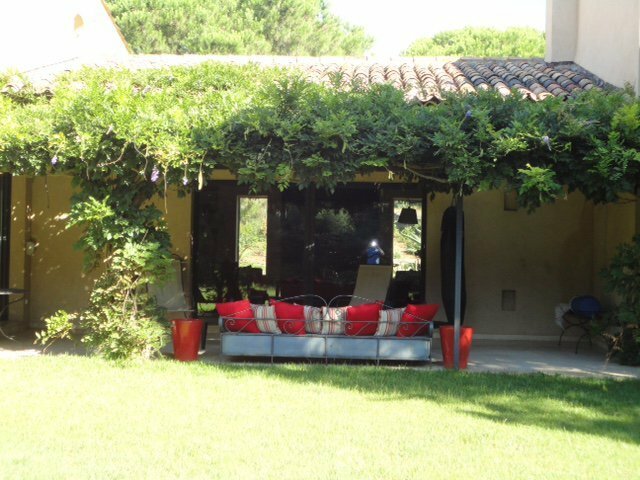 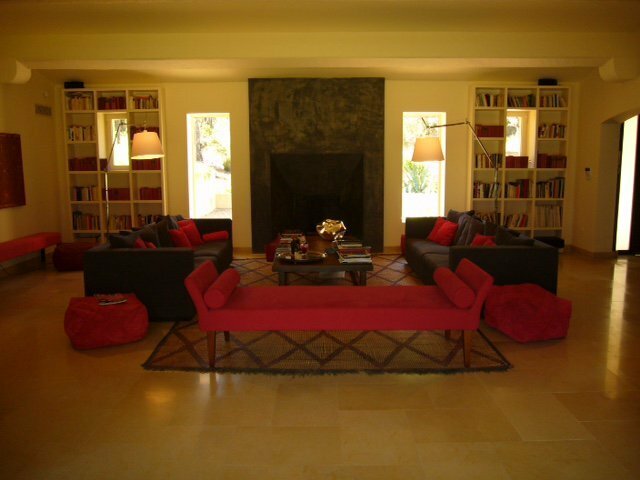 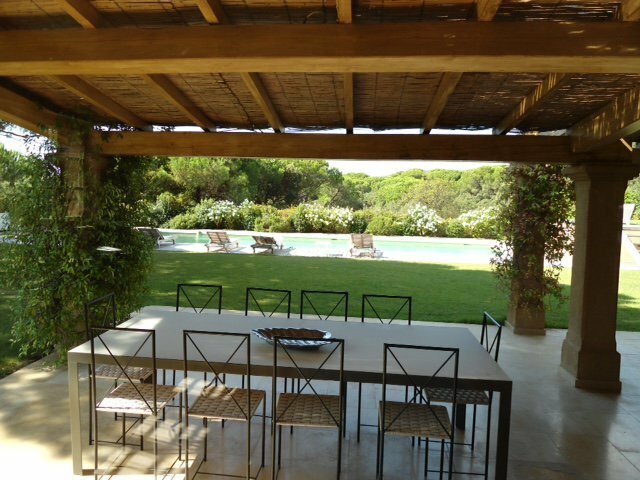 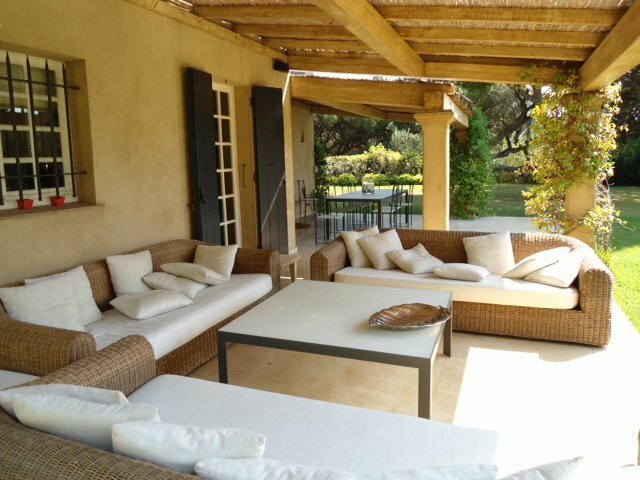 For rent Provencal villa near the famous beach of Nikki Beach, Pampelonne in Ramatuelle. 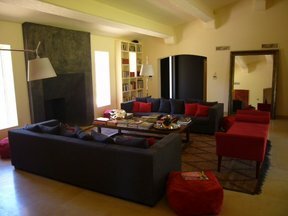 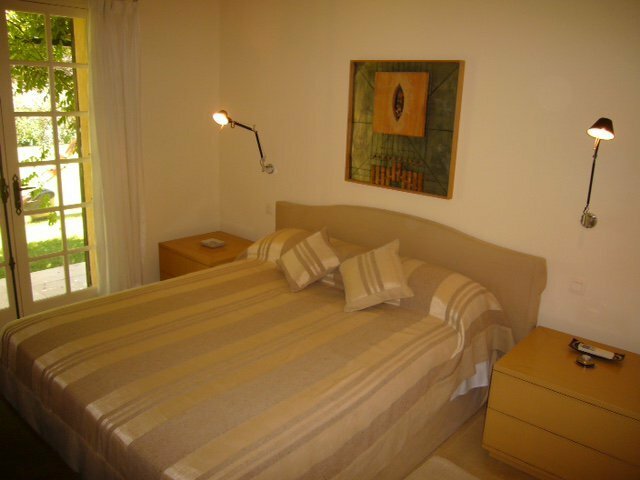 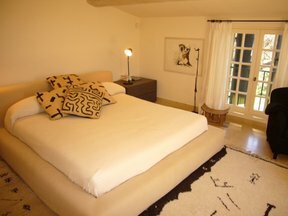 Villa comprises 5 bedrooms. 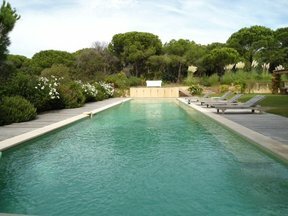 Pool and covered terraces with outdoor lounge and dining room.